Price/performance smartphones are the best value for your money that you can get right now because of their low price tag and also because they are outfitted with very capable hardware. Sony’s Xperia X Performance might be a 2016-flagship, but you should definitely take a look at this. 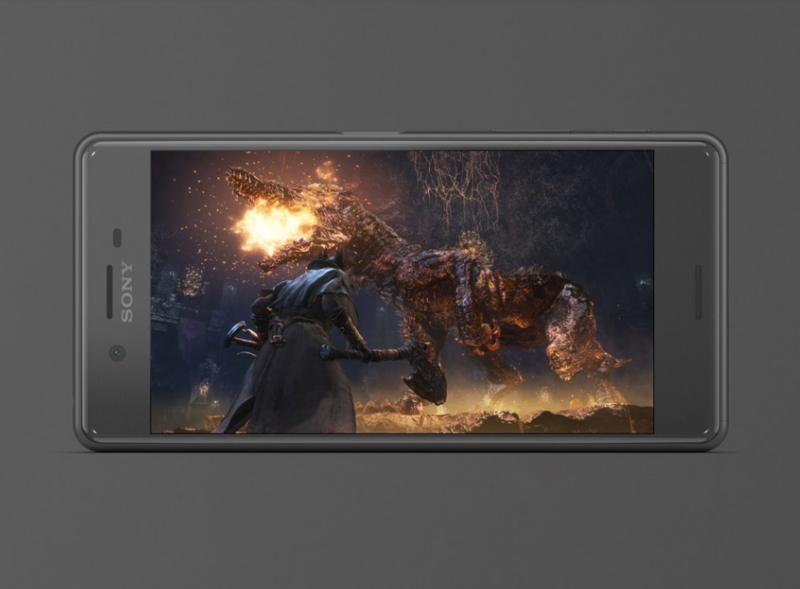 On Amazon, Sony’s Xperia X Performance is available to purchase and is now a part of the sub-$400 smartphone thanks to the latest discount. Carrying a price of just $367, this has resulted in a discount of $130, offering a terrific amount of savings for the user. With the money you have saved up, you can grab yourself a high-capacity microSD card if the 32GB of native storage is insufficient for your use (this phone supports up to a 200GB microSD card). The phone itself features a screen size of 5 inches and a resolution of 1080p. This might put off users who wanted a larger display and a crisp 1440p resolution, but the advantage here is that it will give more battery life as a result. For a 5-inch handset, Xperia X Performance sports a decent 2,700mAh battery and for performance, a Snapdragon 820 paired with 3GB of RAM will do your bidding just fine. If you do decide to insert a microSD card, then be warned that you will only be able to adopt a single-SIM solution of the Xperia X Performance. If you carry more than one SIM card, then you will have to carry around a different phone with you all the time. As for the discount, do you think the previous-generation flagship is a good buy right now? Let us know your thoughts down in the comments.